Choosing the right size of van is important for any business, and there are plenty on the market that offer just the right blend of space and usability. But which are the most-popular with the readers of Honest John Vans? 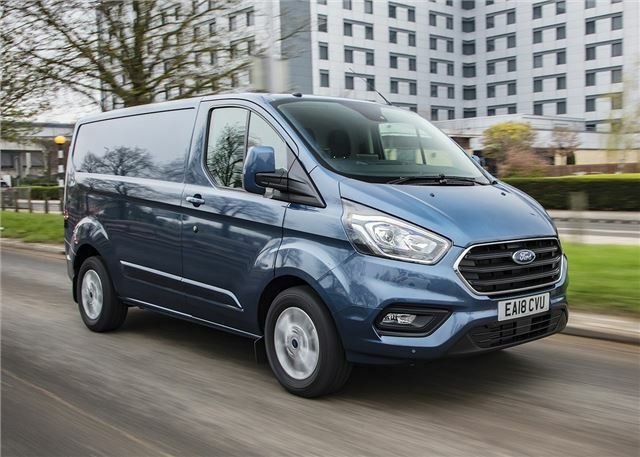 Good to drive, refined and boasting huge load moving potential, we rate Ford’s one-tonne panel van very highly. Even standard wheelbase versions have plenty of cargo space, with payload weights ranging from 675kg to 1459kg. The 2018 update gave the Transit Custom get a new interior, lower fuel costs and higher levels of semi-autonomous tech. The Euro6 2.0-litre EcoBlue engine provides more performance and lower emissions compared to the old 2.2 TDCi, with advertised economy of 39-46mpg.